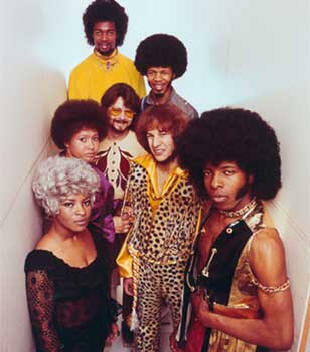 Cynthia Robinson, along with Sly, was part of "Sly and The Stoners" in 1966. 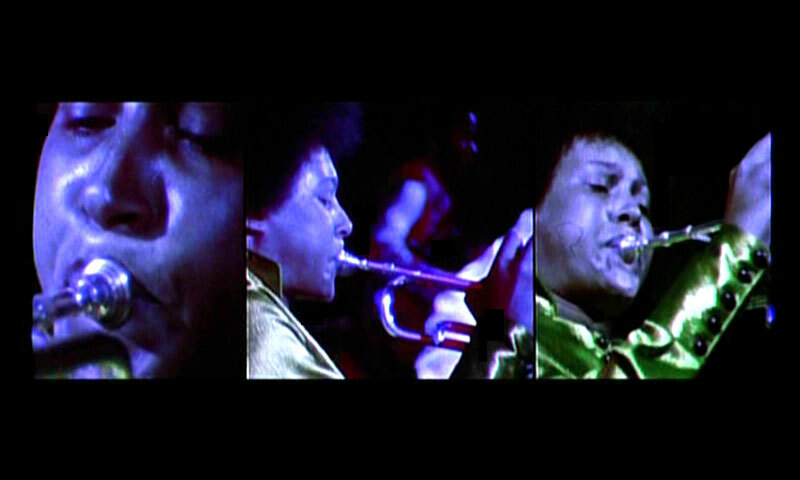 Through her years with Sly & The Family Stone, she was notable for being one of the first black, female trumpet players in a major American band. She has performed in recent years on many stages through the US and Europe playing with P-Funk maestro George Clinton, Larry Graham and Prince, and at Sinbad's Aruba Summer Soul Festival with fellow S&TFS members, Rose Stone, Jerry Martini, Larry Graham & Graham Central Station. Find music fast on iTunes. Search for any artist, song, or album in the store.